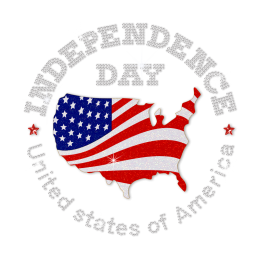 This nation will remain the land of the free only so long as it is the home of the brave. 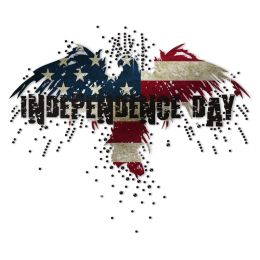 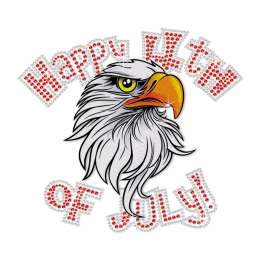 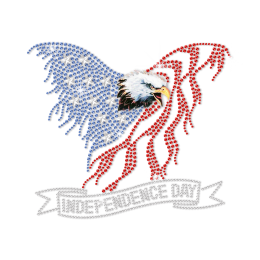 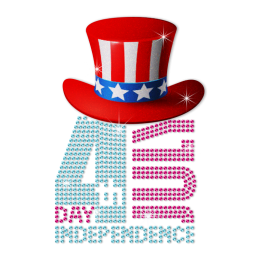 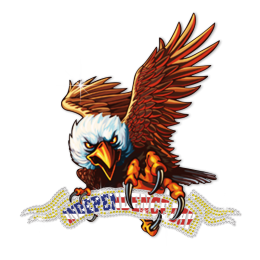 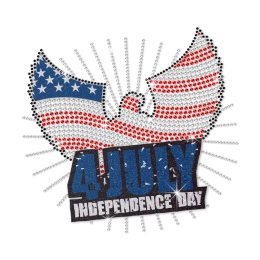 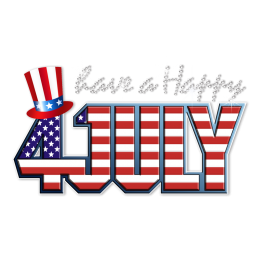 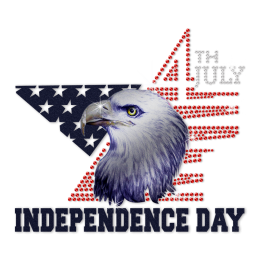 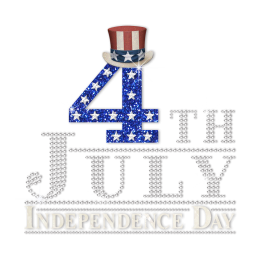 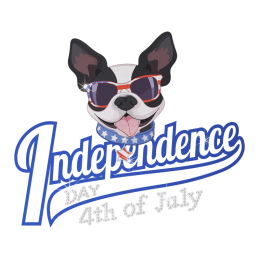 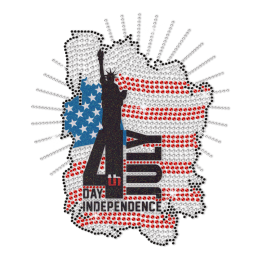 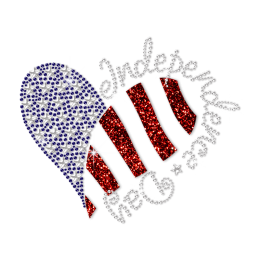 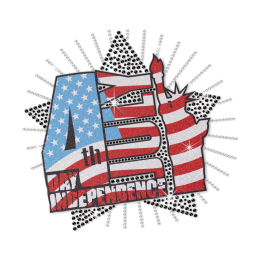 Browse our collection of July 4th rhinestone transfers and celebrate 4th of July with shining fireworks and patriot July 4th iron on transfers! 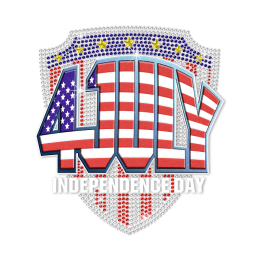 You have to love a nation that celebrates its independence every July 4th, not with a parade of guns, tanks, or soldiers who filed by the White House, but with family picnics where kids throw Frisbees and are dressed with July 4th rhinestone transfers. 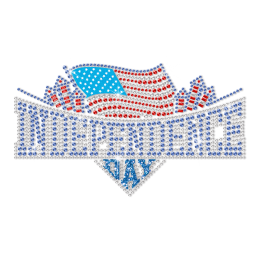 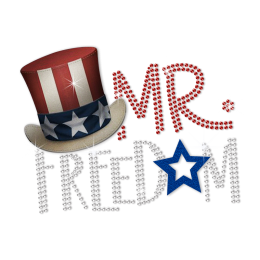 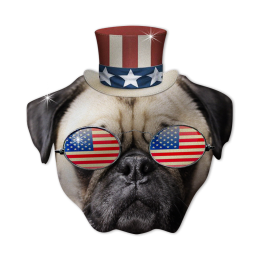 Get your own 4th of July designs!